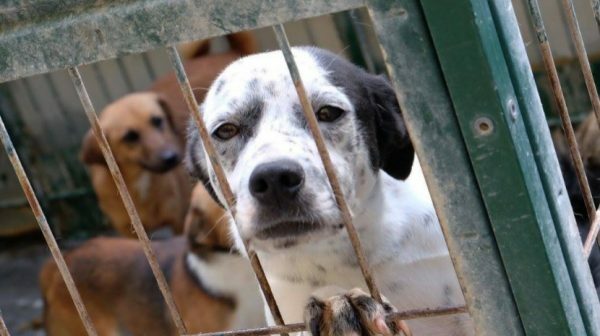 The Meia Serra Solid Waste Treatment Station has received almost 50 tons of corpses of domestic and wandering animals since 2016, the year the law banning euthanasia of dogs and cats came into force. In 2018, the information collected by Madeira’s Waters and Residues, with data up to October, indicates that in the first 10 months of the year the Meia Serra Station received 15.50 tons of corpses of domestic and wandering animals. ANIMAD expressed its concern at values which it considers to be too high. “ANIMAD states that they continue to kill animals in the region,” said Orlando Vieira.